Read information below, if ready to start quiz click above to go to bottom. Are you having a problem passing this Open Book test since you do not have the AMD TtT Guide & would like a downloadable copy? 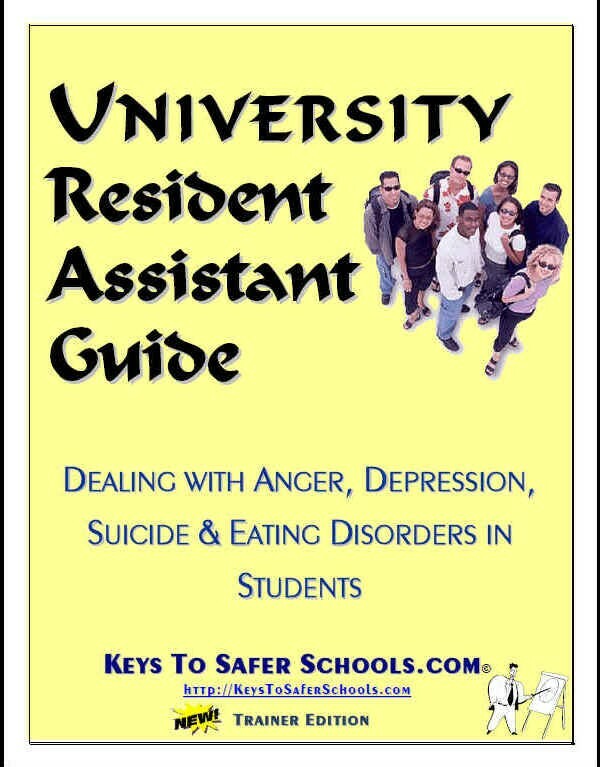 Contact Keys' to get your Guide today!! This Exam is for those who are currently certified as AMD Train-the-Trainer (TtT). It is an Open Book Quiz and can be taken multiple times. This exam is to Re-Certify individuals prior to their Expiration date. 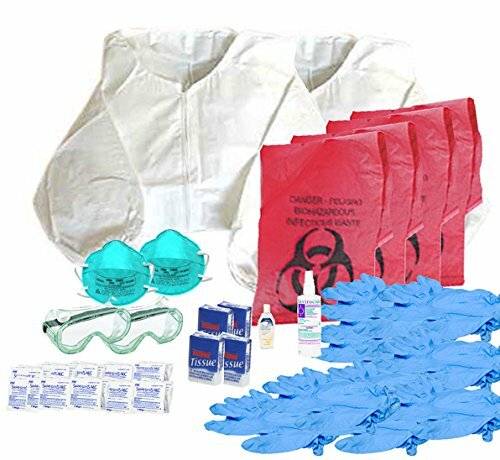 By completing this exam Trainers will be certified for two additional years and provided all the rights Trainers are given by Keys' to utilize this program. Upon successful completion of this Exams the TtT - Trainers will be able to download (after passing the test); A 2 year Certification, Certificate of Completion (* See Note below) for CEU Credit, Trainer's Privileges and more. This exam tests learning of verbal, non-verbal and Non-pain inducing Therapeutic Hold techniques of de-escalating potentially violent situations. 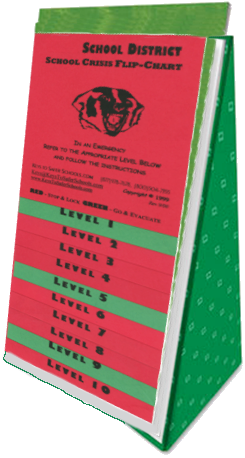 Testing will be on recognizing and intervening in anger elevating events before they develop into violence. Not only will attendees be able to apply these techniques; they will be able to teach facilitators & will be able to help students so that they may learn to control themselves. 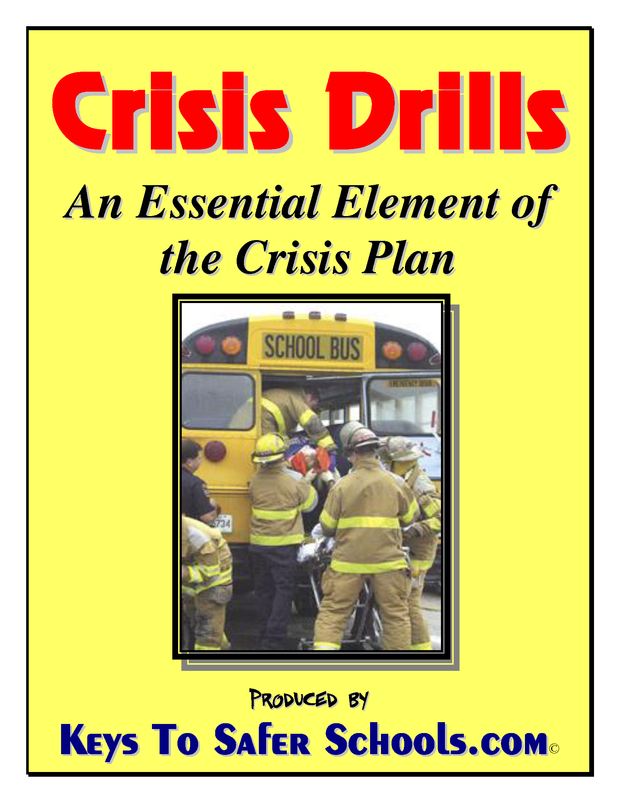 The accompanying Book should be used in this Open Book Quiz. That Book (AMD TtT Guide) supports the training. 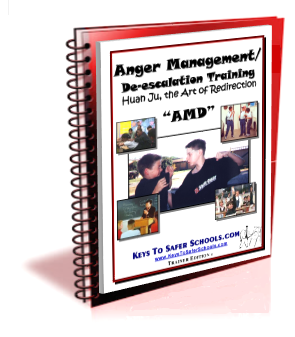 It is provided to all trainer's at the time of training and MUST BE available to serve as a great resource on the subject of Anger Management/De-escalations during this exam. 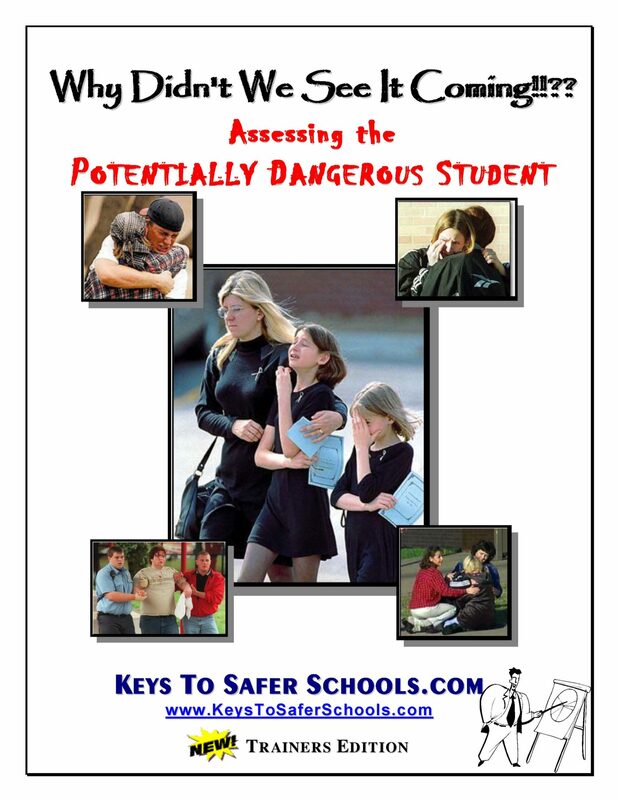 Keys To Safer Schools, the international leader, is dedicated to helping parents, schools and other organizations provide a safer place to learn, work and play in today's climate of rising violence. Keys' locations - US, Canada & Europe. Keys exclusively holds the right to reproduce, prepare derivative works, distribute, perform, and publicly display the copyrighted AMD Training Program and Manual. Certificates of Completion will be provided as a download (* See Note below) once individuals passes and they may be used for CEU Credit. Organization understands that Certified Trainer's must be re-trained by Keys Trainers every six years to keep their Certification current. it is utilized for Educational Purposes Only. 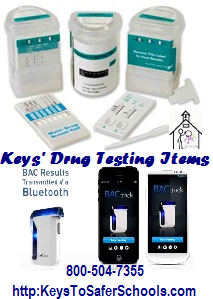 Keys reserves the right to nullify this Permission Agreement in the event that any of the above conditions are not met or violated with appropriate notice. * NOTE: failure to download Certificate of Completion will result in one of two actions (1) Re-taking the test and downloading while in test after passing or (2) paying $2 for Keys' staff to produce a duplicate copy and email it to your email address in the system. What is the Second Major Topic on Trainer Green page G-2 of your AMD Trainer Guide? Manual Verification Question: This question must be answered correctly to pass the test. 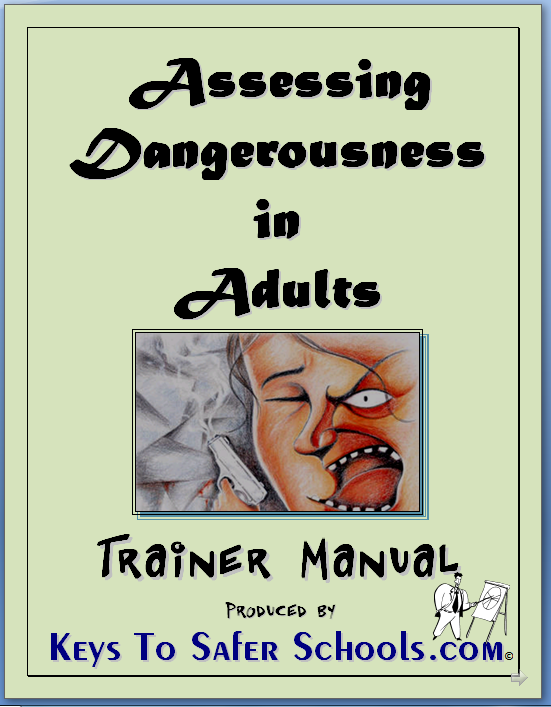 If incorrect and you don't have your required manual, please obtain TtT AMD Manual and retake the Test. 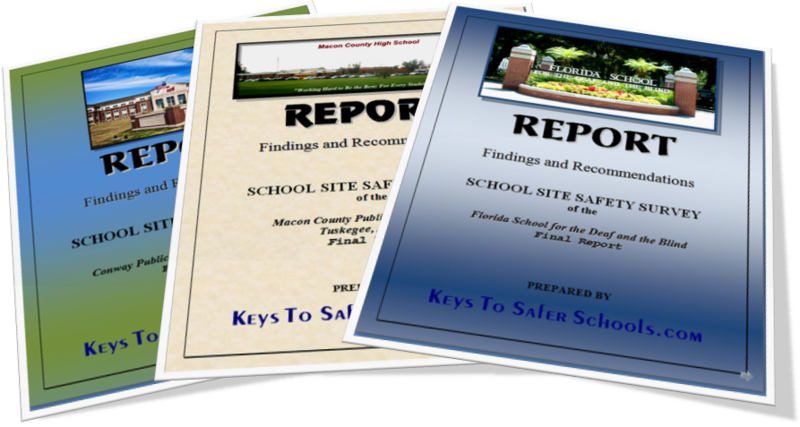 Are school's statistically one of the safest places to be? 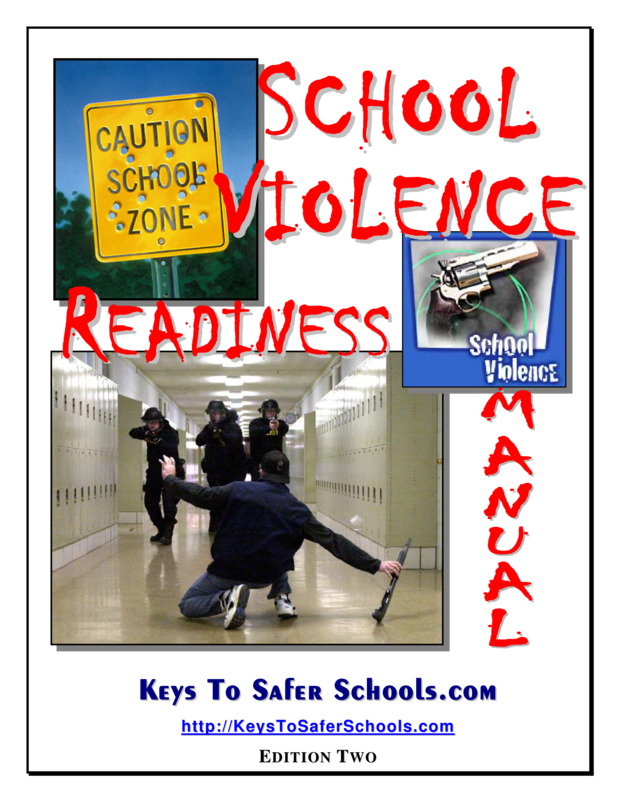 Can violence erupt at your school? Can ones "Stress" affect our ability to control ourselves when managing others anger? What is the problem with Anger? When it becomes _____ ___ ________. ...something to big. ...out of control. ...difficult to manage. ...way out there. Anger is a secondary emotion? 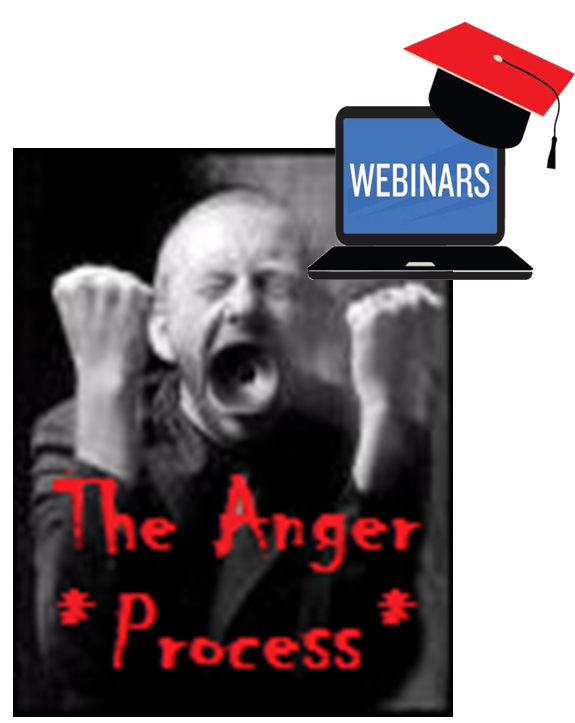 What are the three basic primary emotions that lead to anger? To verbally de-escalate, one excellent technique is to redirect anger back to the primary emotion. 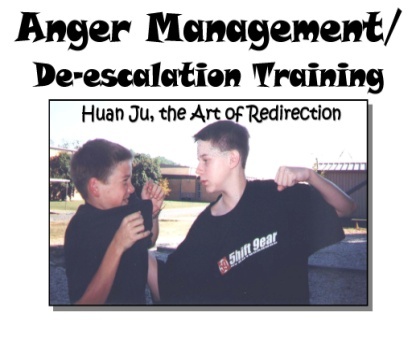 What is the first step to managing anger? ...to remember that managing anger starts with the situation. 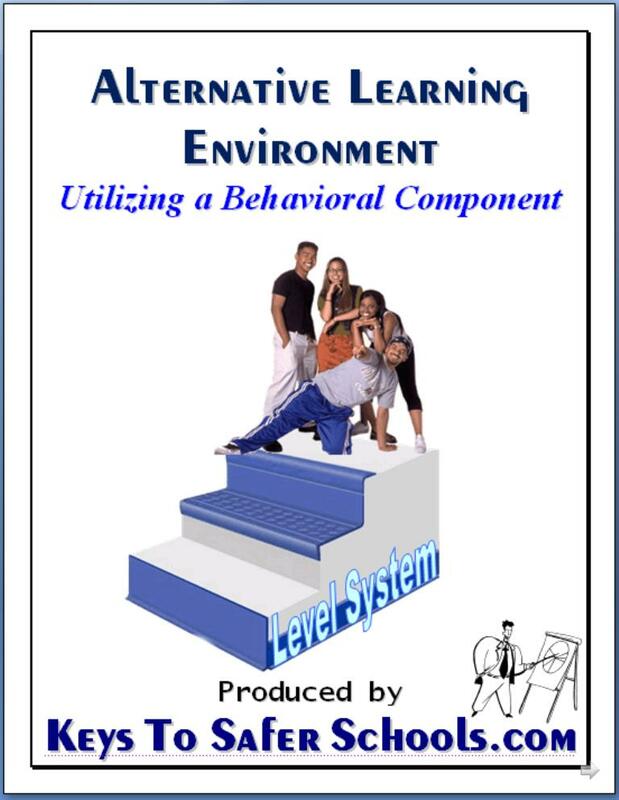 If student(s) are starting to "invade" other student(s) space as they get angry, what is the appropriate "intervention" according to the "Levels of Escalation"? 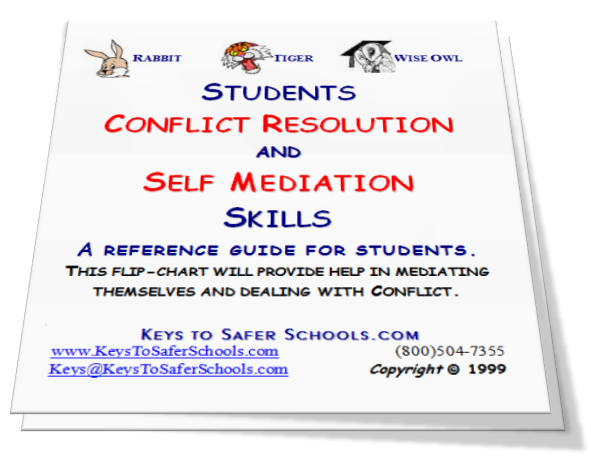 What type of "Choice" can be verbally used to de-escalate anger? What is the RPR process? 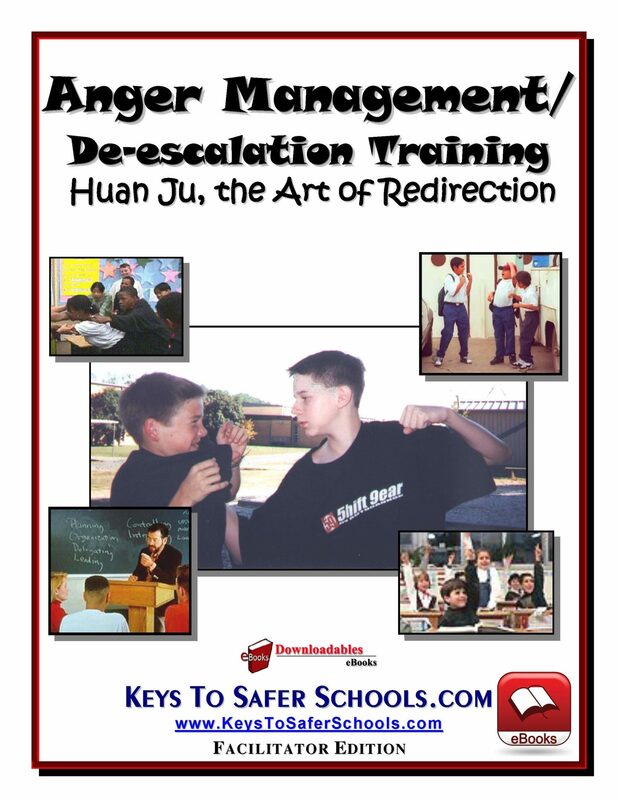 Does staff/student Power Struggles de-escalate anger? 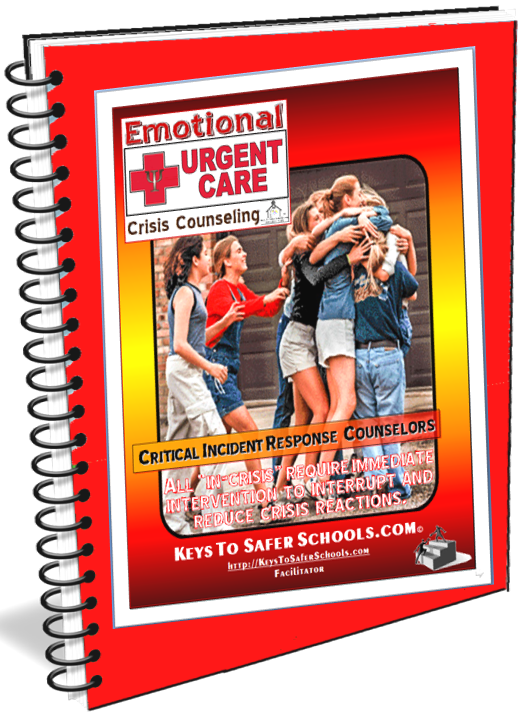 Why is the "Pressure Cooker" an important visual aid to help staff manage anger in students? 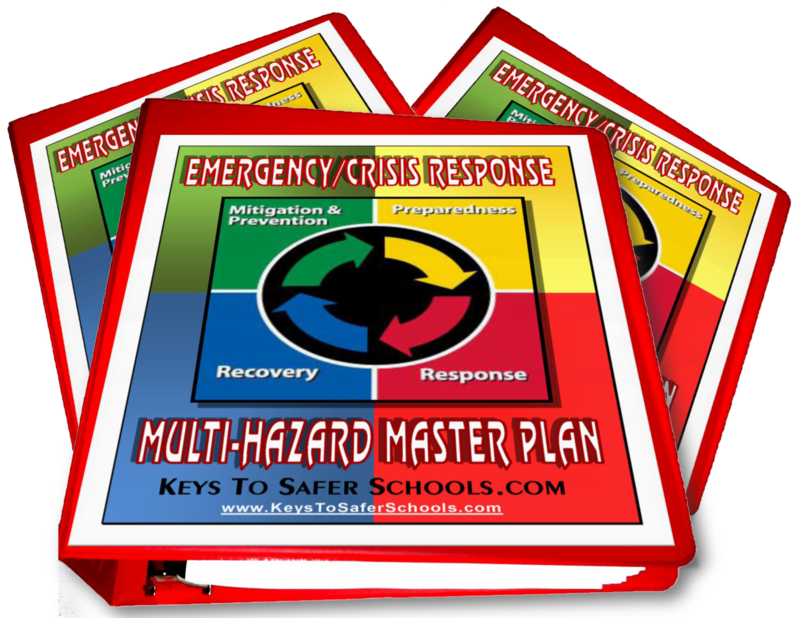 It gives them a visual of a complex process so they can understand where the anger is coming from or how to help de-escalate it, in a student. It gives them a visual of how anger boils in a student that is angry. 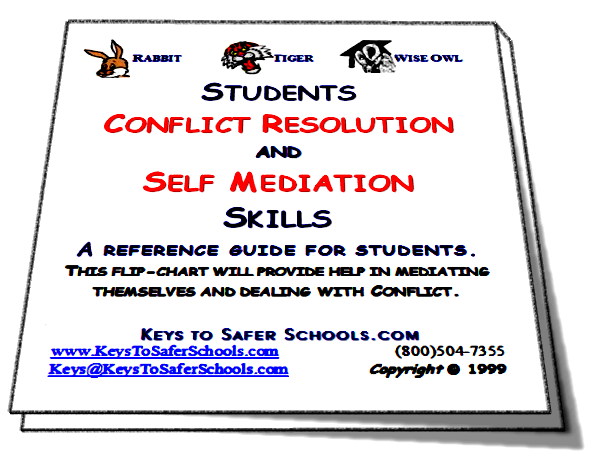 During a physical intervention, one should continue to talk to the student? Yes, with a calming voice stating what you are expecting. Should physical intervention skills be employed if you lack the necessary training? Physical Interventions should only be used? If a physical intervention is appropriate, to what level of force should it be utilized? What is the first level of a physical intervention? In a physical intervention, why do we focus on the antagonist? 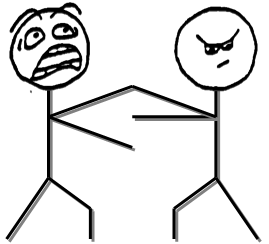 because if we move the victim away from the situation the antagonist is likely to follow. 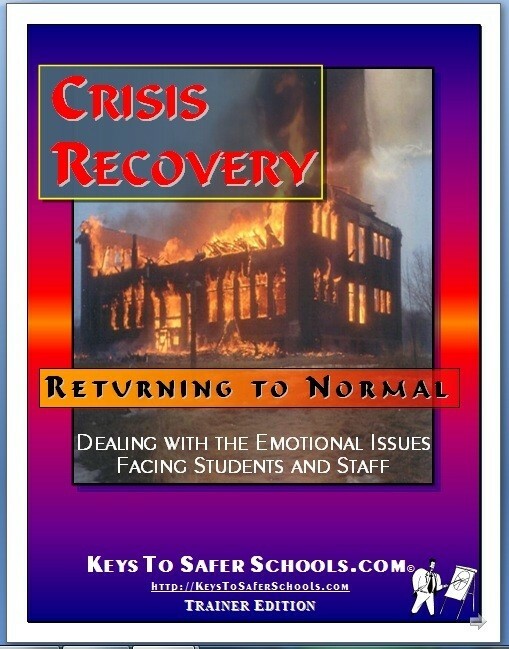 because if we can manage the antagonist, we will likely be successful in de-escalating the situation. We should _______ all verbal means to de-escalate before ever touching to employ a physical intervention. 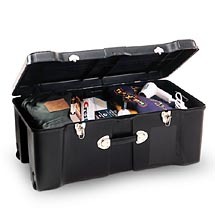 Find Answer on: Trainer Green page G-6 Box? When would you employ them and then when would you cease? then - one would cease employing techniques when there are signs of ____________. There are three basic types of physical hold techniques; 1. Non-pain inducing holds, 2. Compliance holds and 3. Pain inducing holds. What type of "Physical Hold" will this certification cover you to employ? Will You (Certified AMD Trainer) agree to follow all guidelines outlined in the utilization of this Certification? 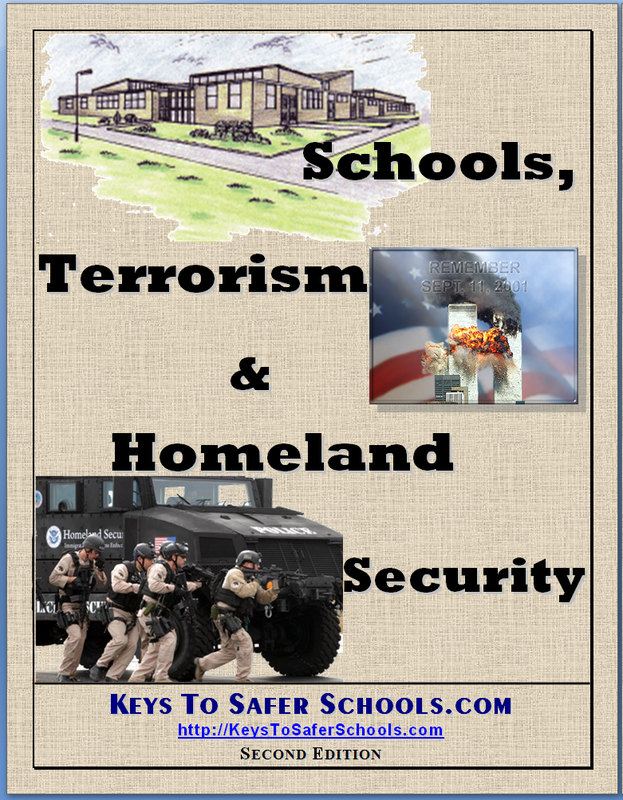 * Keys exclusively holds the right to reproduce, prepare derivative works, distribute, perform, and publicly display the copyrighted AMD Training Program, Manuals and other material. 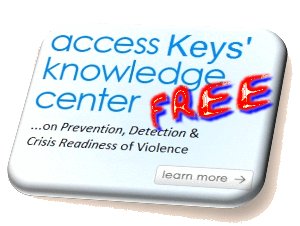 * Keys agrees; with names, email addresses and upon payment of individuals trained will certify those as Certified Facilitators or Certified Trainers. * Organization understands that Certified Trainer’s must be re-certified online at Keys\' site every two years and then re-trained by Keys Trainers every six years to keep their Certification current. 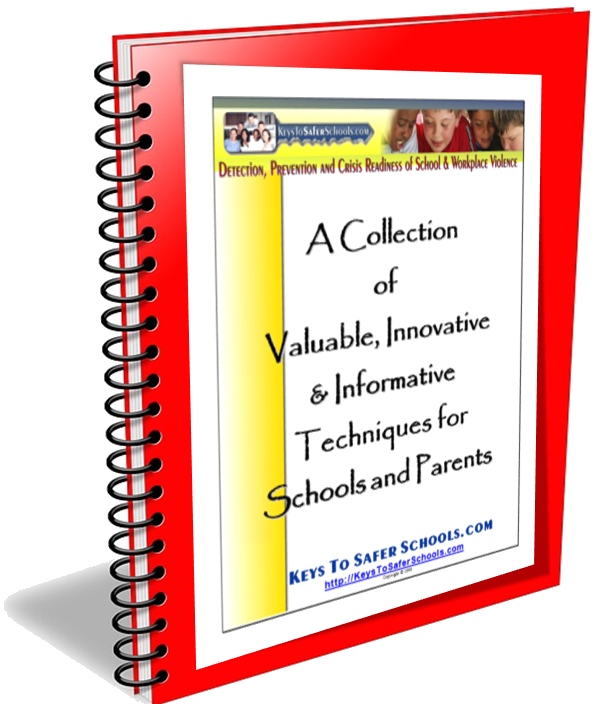 ** program is not altered in its content in any way and program is utilized for Education Purposes Only. * Keys reserves the right to nullify this Permission Agreement in the event that any of the above conditions are not met or violated with appropriate notice. Yes, I will follow all guidelines listed above. No, I will not follow all guidelines listed above. Please go to the next page, after reading this, to see your score. PASSING SCORE: 94-100 "You can miss 2 or 3 questions in this open book test but missing 1 Manual Verification Question will result in a failure." * NOTE: failure to download Certificate of Completion in the test, if passed, will result in one of two actions (1) Re-taking the test and downloading while in test after passing or (2)paying $2 for Keys' staff to produce a duplicate copy and email it to your email address in the system. Thank you for allowing Keys' to Serve you and your Organization.